The first of its kind professional exchange programme in the fields of climate change and sustainability Pioneers into Practice is open for applications until the 11th of April 2019! 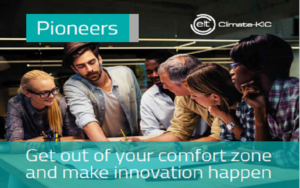 Meet the Climate-KIC Accelerator Bulgaria and learn how to apply for up to 50 000 Euro non-equity grant! 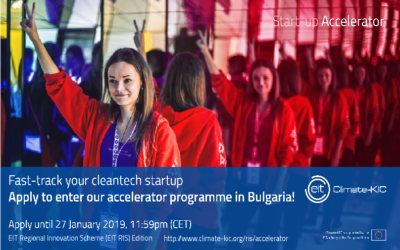 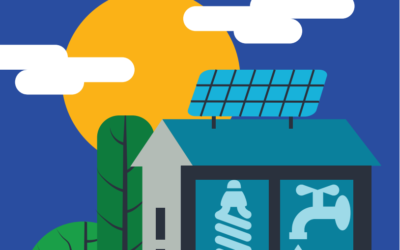 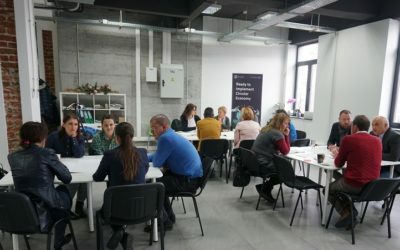 The application for Climate-KIC Accelerator Bulgaria 2019 is open! 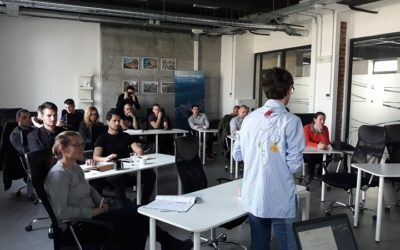 First scientific meeting under the project “Clean Technologies for Sustainable Environment – Water, Waste, Energy for Circular Economy”. 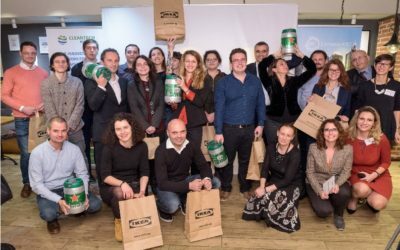 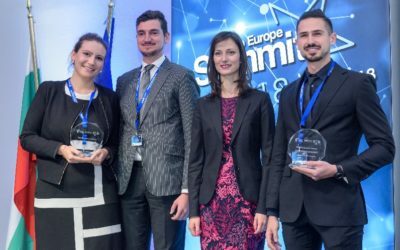 Cleantech Bulgaria presented eight sustainable business solutions of 2018. 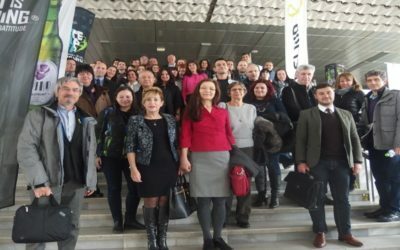 Клийнтех България е бизнес мрежа за чисти технологии, иновации и устойчиво развитие.